David Nordberg is a proud resident of the Town of Dennis. David takes pride in his reputation as a local business owner. His goal is to provide "Nothing but the Best" service to all of his customers. As an Irrigation Professional David has grown Nordy's Irrigation to a well known local service with a professional and knowledgeable reputation. 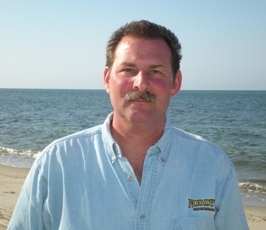 As a Licensed Builder and owner of Nordy's Construction Company, David has completed many construction projects on the Cape including New Home Construction, Additions, and Remodeling of all types. We pride ourselves in our personal communication and service to our customers. We listen to our customer's and take a friendly, non-rushed approach to fulfilling our customer's every need. 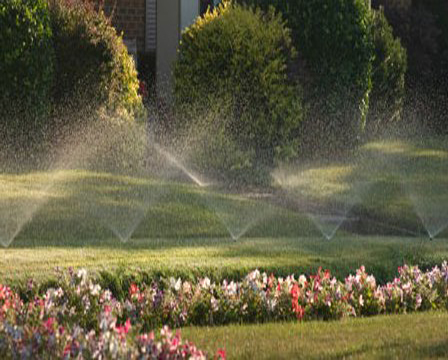 We strive to provide the ultimate level in professionalism when handling your irrigation and lighting needs. Whether you are on Cape or many miles away, we will make sure you always have the level of comfort that the work that is being done is professional and efficient, something you deserve.